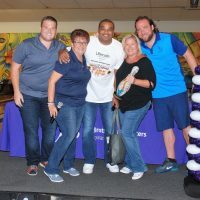 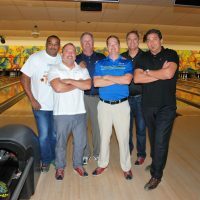 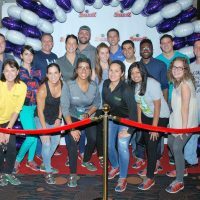 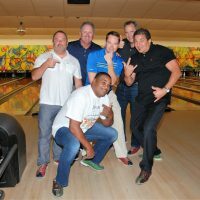 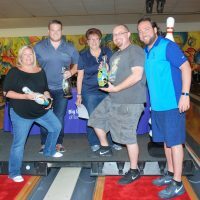 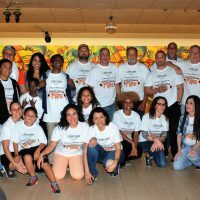 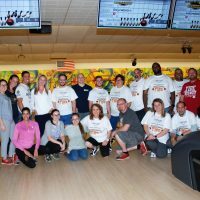 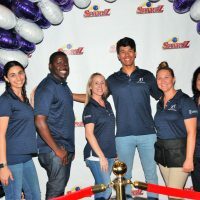 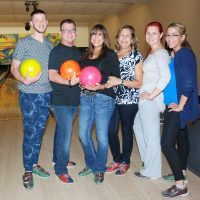 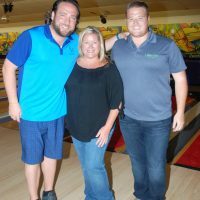 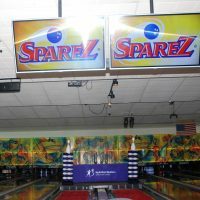 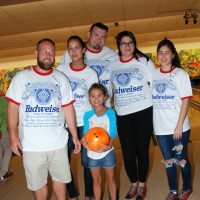 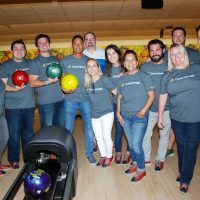 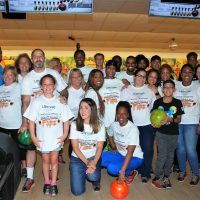 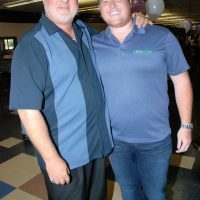 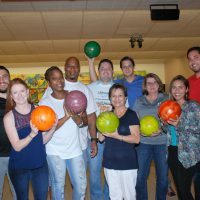 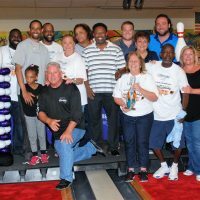 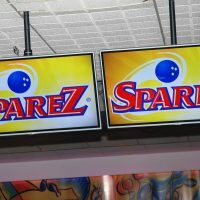 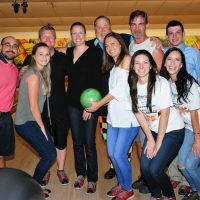 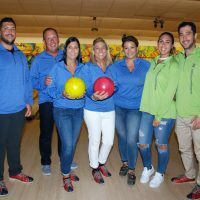 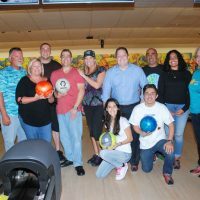 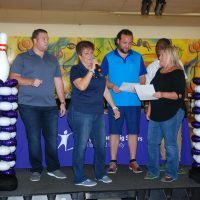 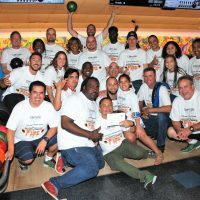 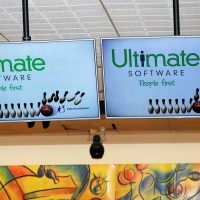 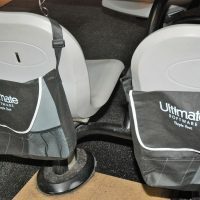 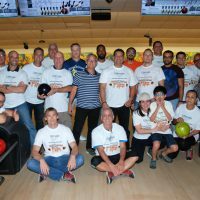 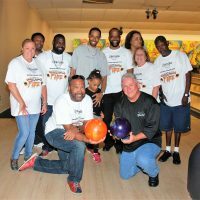 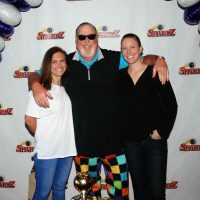 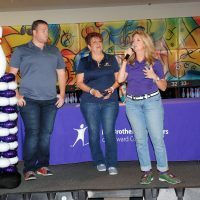 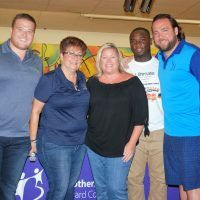 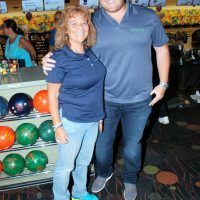 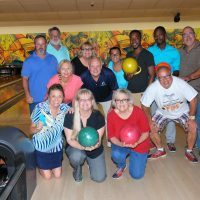 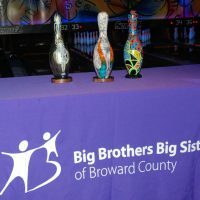 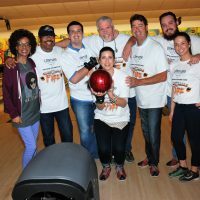 On July 10, 2017, approximately 400 bowlers took to Sparez and hit the lanes in support for Big Brothers Big Sisters of Broward County at its annual Bowl for Kids’ Sake presented by Ultimate Software. 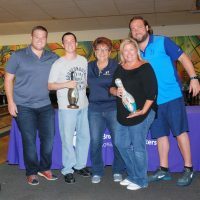 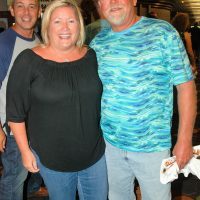 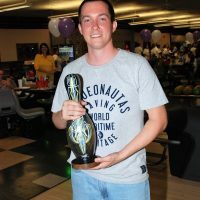 Teams of bowlers, comprised of avid bowlers and novices alike, sign up, set a goal and raise funds, and show up on the lanes for a great evening of bowling and fun for an important cause. 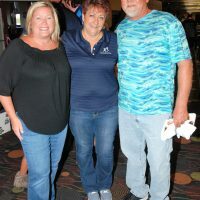 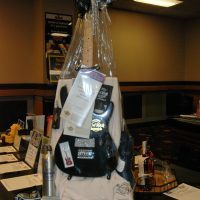 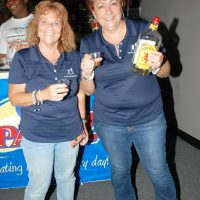 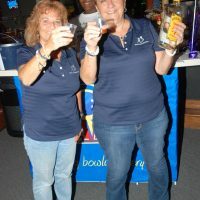 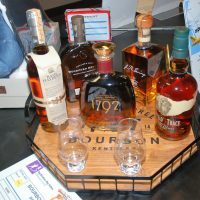 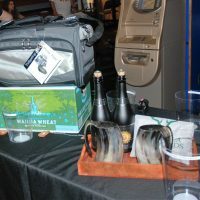 Bowlers enjoyed a welcome Reception, complimentary specialty drink and appetizers, You-Pick-It Raffle, two games and an awards presentation. 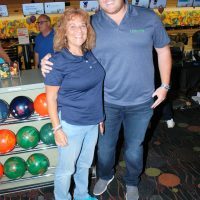 In addition to presenting sponsor Ultimate Software, sponsors include: SpareZ, Van Horn Law Group, Gables Engineering, JM Family Enterprises, Seminole Hard Rock Hotel and Casino, Stephens Distributing, ServPro, John’s Kids, T Two consulting, Miller Construction, Comcast, FHP Manufacturing, Marketing Matters, and Sixth Star Entertainment. 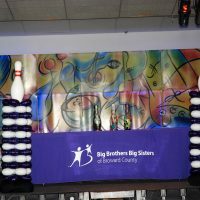 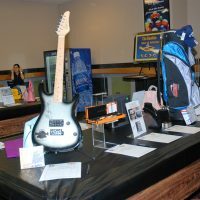 Bowl for Kids’ Sake is Big Brothers Big Sisters’ signature fundraiser across the nation. 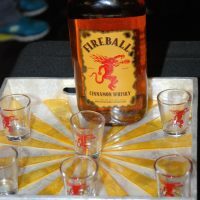 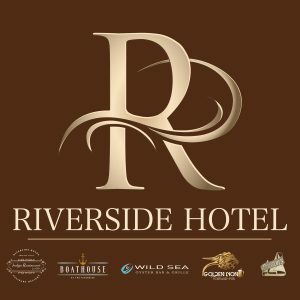 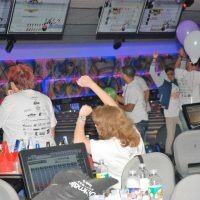 Each year half a million people across America come together to have fun and raise money for the organization. 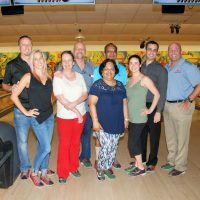 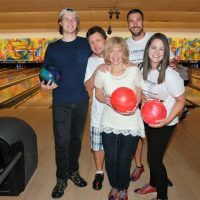 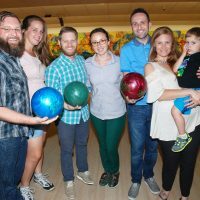 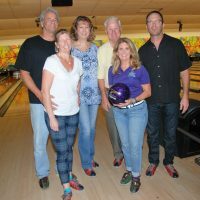 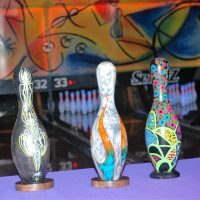 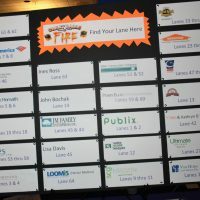 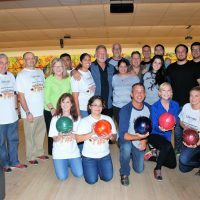 Last year, Broward County’s Bowl for Kids’ Sake attracted 400 bowlers and raised $30,000. 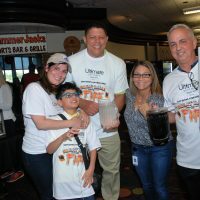 Presenting sponsor Ultimate Software, sponsors include: SpareZ, Van Horn Law Group, Gables Engineering, JM Family Enterprises, Seminole Hard Rock Hotel and Casino, Stephens Distributing, ServPro, John’s Kids, T Two consulting, Miller Construction, Comcast, FHP Manufacturing, Marketing Matters, and Sixth Star Entertainment.